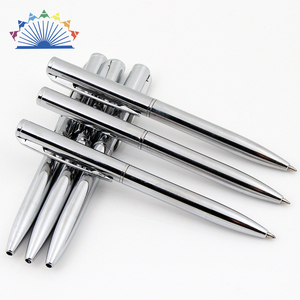 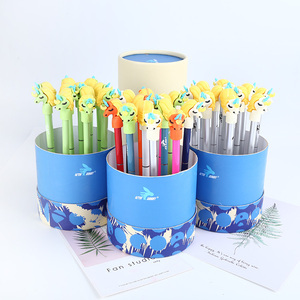 Alibaba.com offers 1,294 short ballpoint pen products. 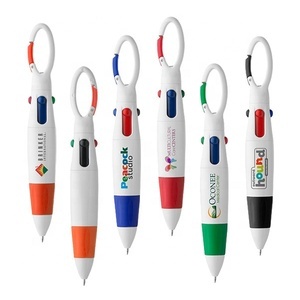 About 93% of these are ballpoint pens, 57% are promotional pens, and 46% are plastic pens. 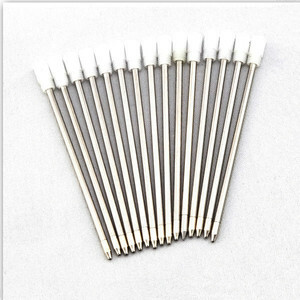 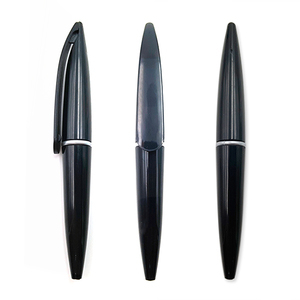 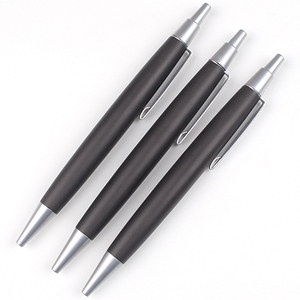 There are 1,293 short ballpoint pen suppliers, mainly located in Asia. 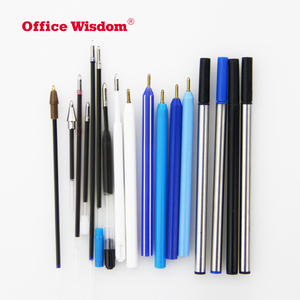 The top supplying countries are China (Mainland), India, and Hong Kong, which supply 97%, 1%, and 1% of short ballpoint pen respectively. 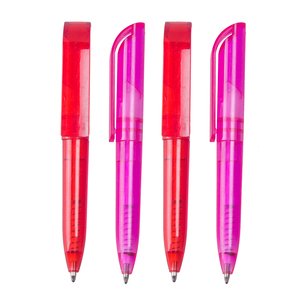 You can ensure product safety by selecting from certified suppliers, including 148 with Other, 72 with ISO9001, and 22 with BSCI certification.